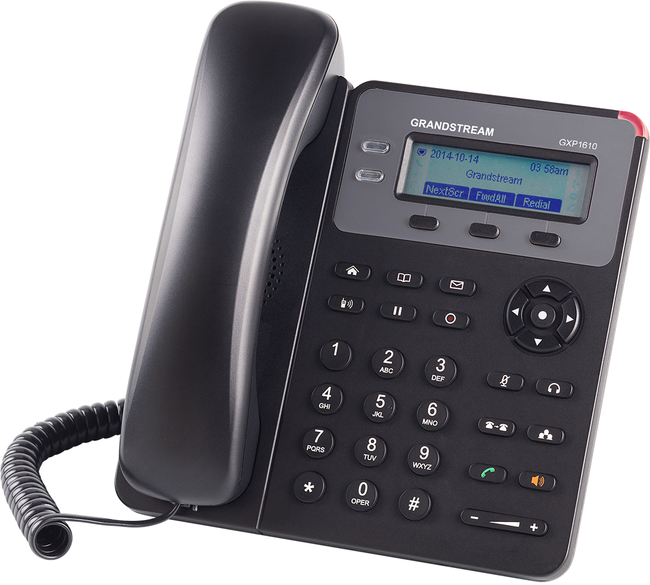 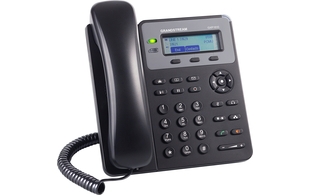 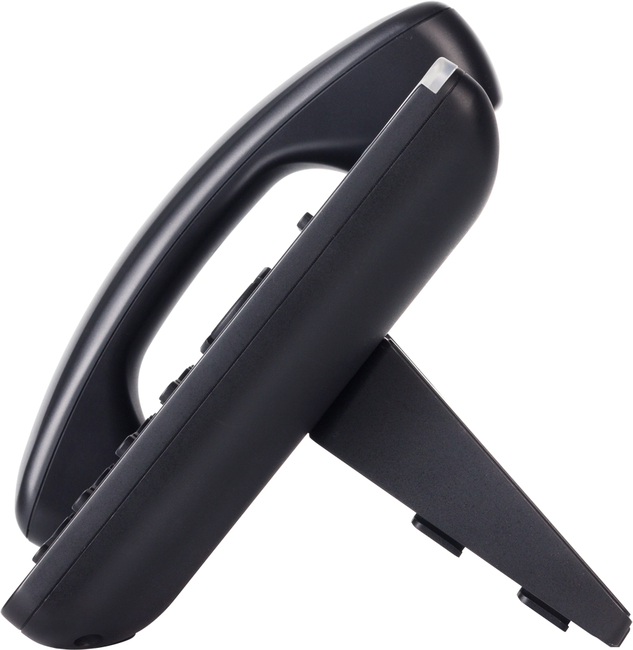 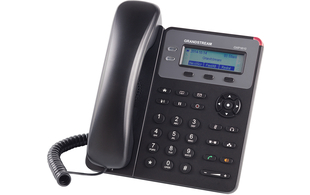 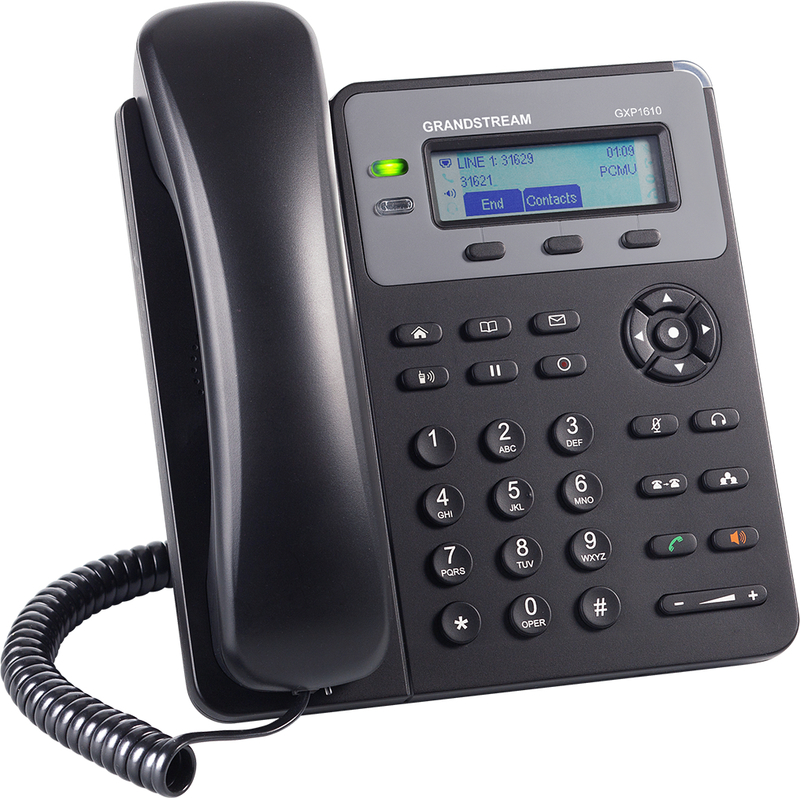 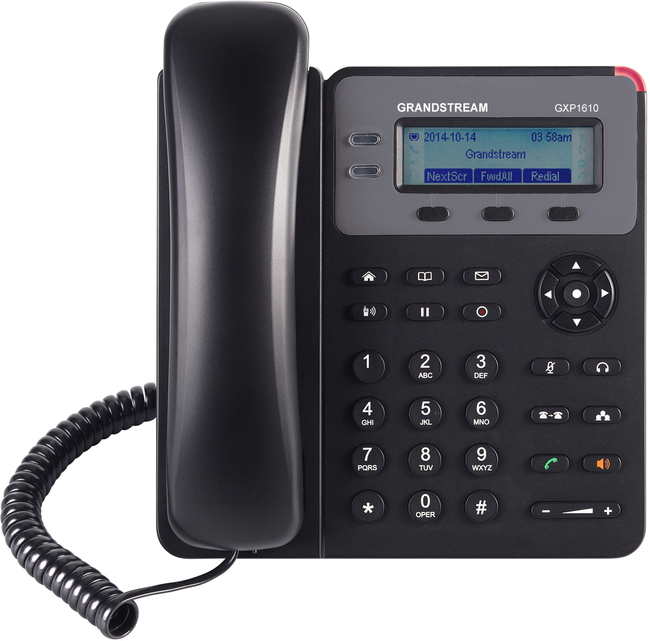 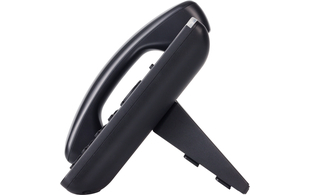 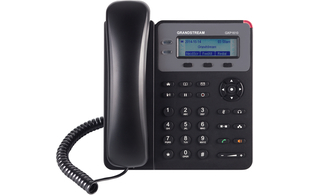 The Grandstream GXP1610 is a simple, easy to use IP phone. 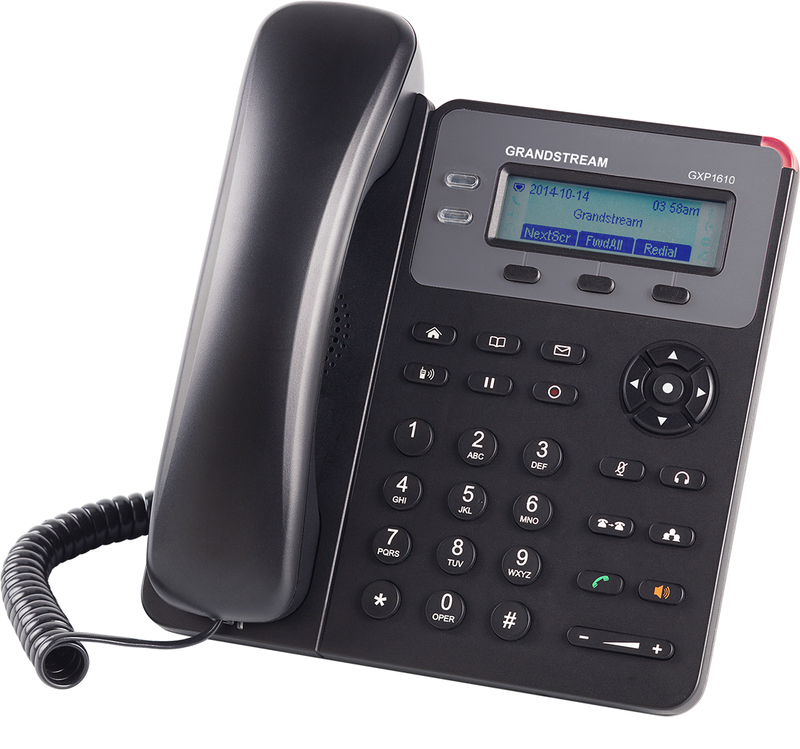 Ideal for small business users, the GXP1610 offers support for 1 SIP account, up to 2 call appearances and includes 3-way voice conferencing for maximum productivity. 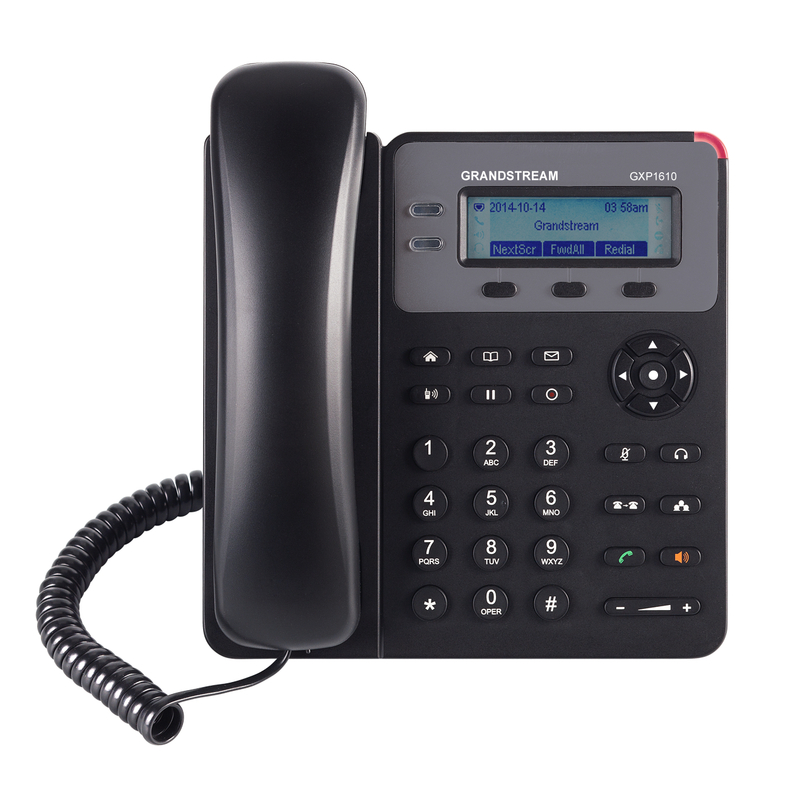 Additional features include a 132 x 48 pixel LCD screen for easy viewing, 3 XML programmable soft keys, 10/100 Mbps ports and EHS support.